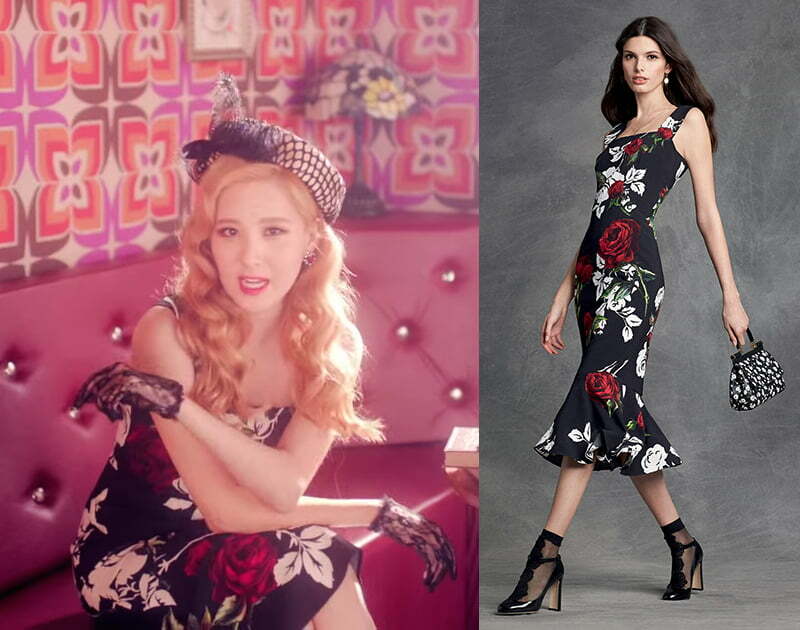 I’ve been watching SNSD (or Girl’s Generation) latest MV, and I’ve fallen in love with their outfits! 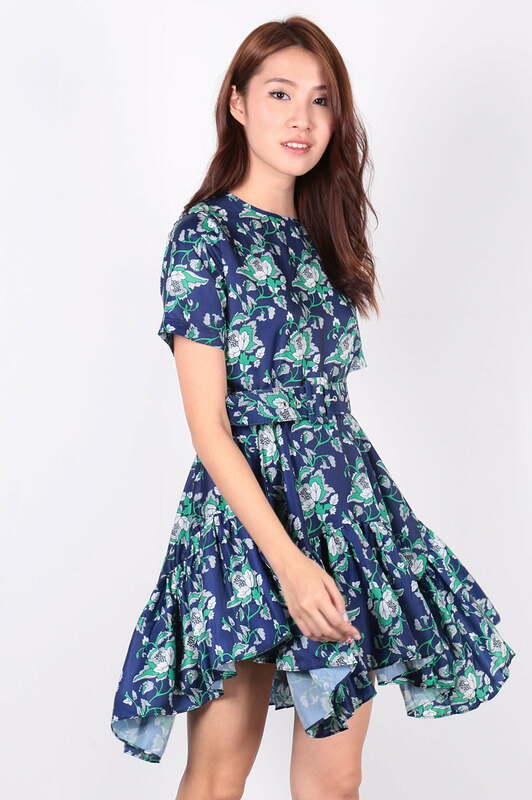 So, I went hunting down for some inspired outfits as most of the outfits worn by the girls in their MV are very pricey. Well, just because you don’t have any of those outfits, it doesn’t mean that you can’t be stylish. Check out for some of the inspired version of their outfits. 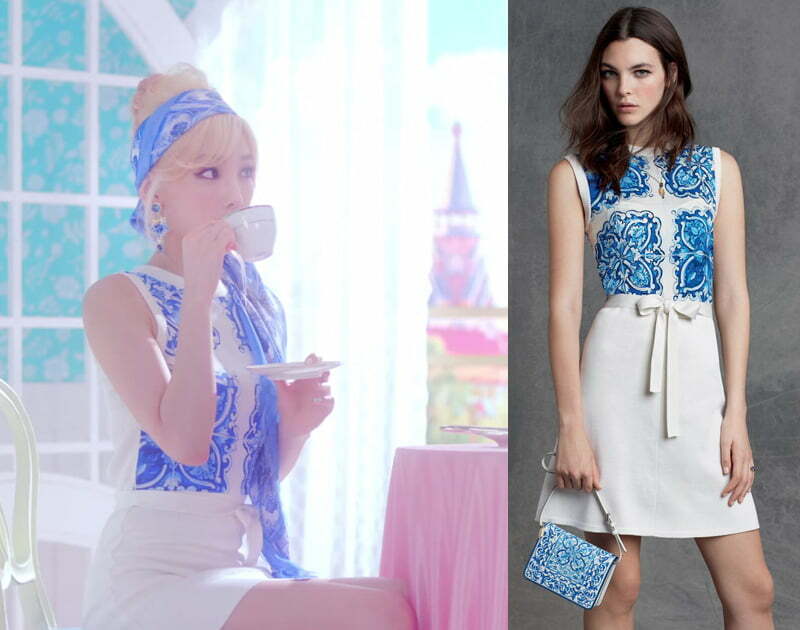 Taeyeon is wearing Dolce & Gabbana’s Majolica Print Dress. 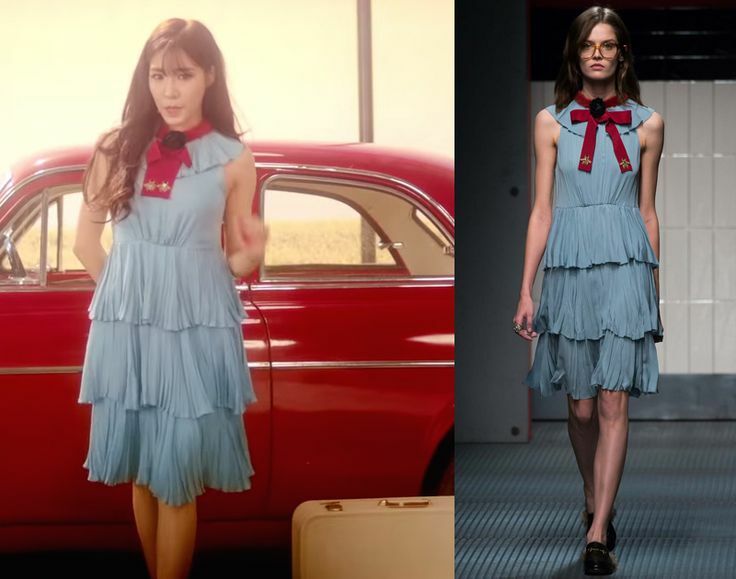 Tiffany donning the dress from Gucci’s RTW Fall 2015. Yoona in Chloe wool crepe trousers, and Chloe silk blouse. Sunny in Valentino crepe couture and heavy lace dress. 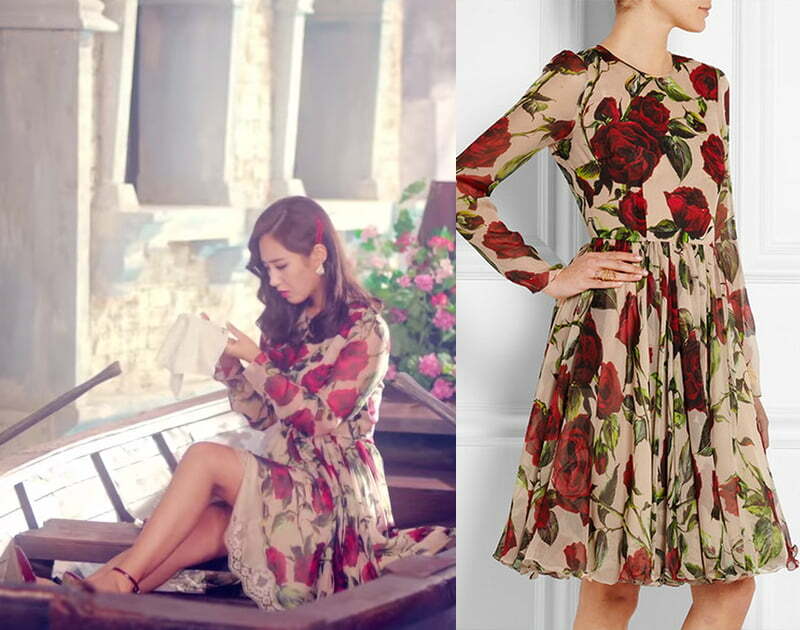 Yuri in Dolce and Gabbana floral-print silk-chiffon dress. 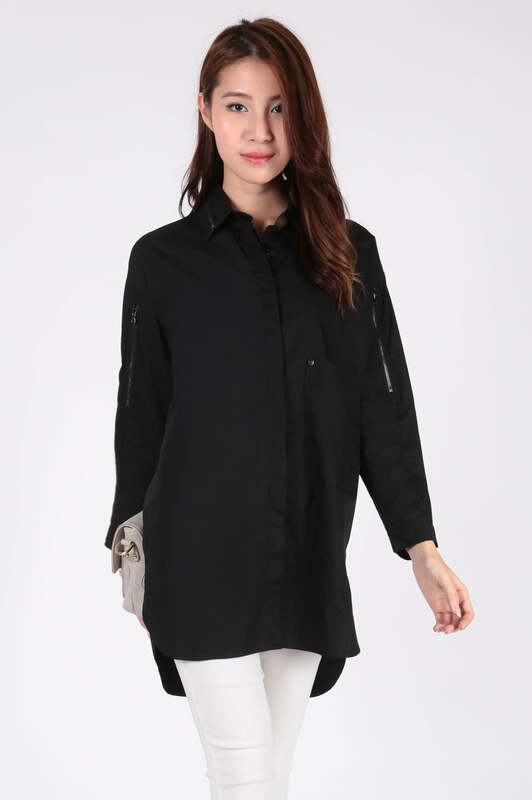 For more latest updates, visit Dressabelle today.